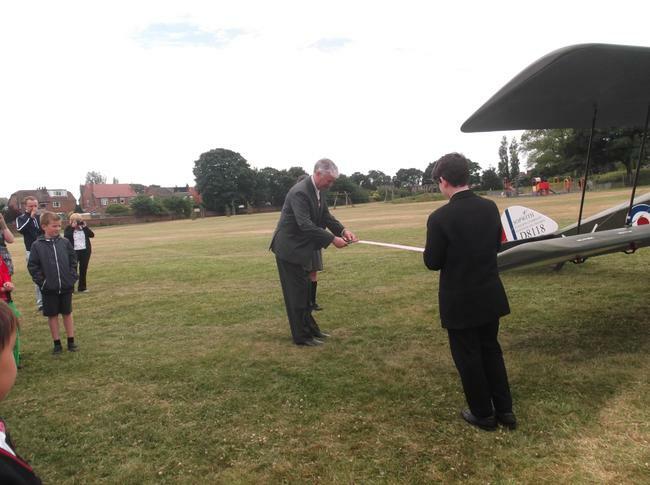 On Thursday 25th June our School Council children from KS2 went to Bedford Road park for the arrival of the Sopwirth Camel. 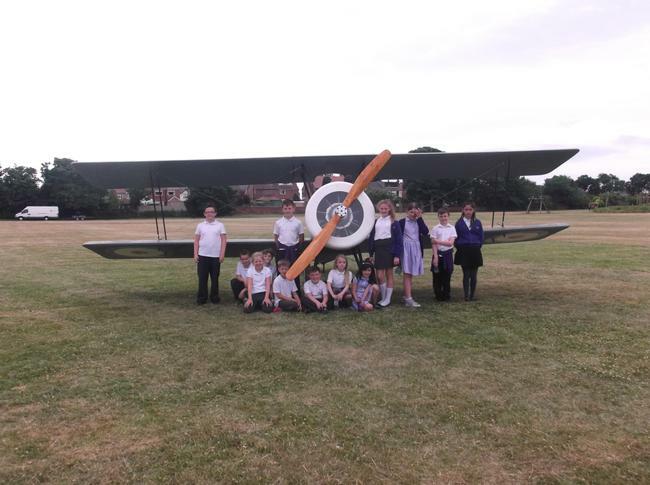 The replica model of a WW1 fighter plane will be flying into our school sometime in the next academic year. Watch out for it landing on our playground very soon. lick on the link below to see what the School Council got up to!